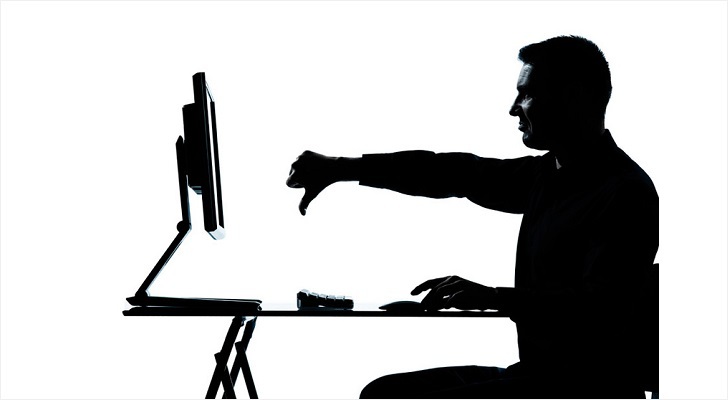 Are you shooing away your customers with the wrong marketing strategies? Is your conversion rate graph coming down? If you just answered the second question with a yes, the first question would be one of the reasons for sure. You might not know it, for some reason and that’s exactly why we’re here. 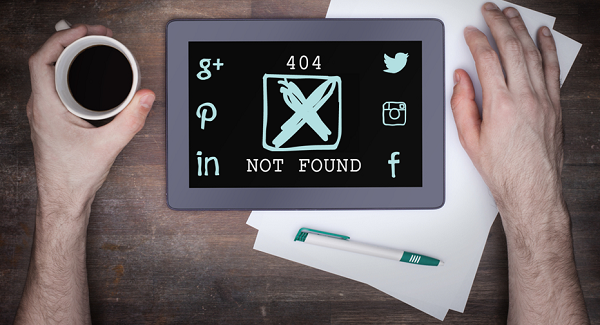 In today’s time, if you want to kill your business’s online presence, there are numerous ways to do that and one of them is using the wrong marketing strategies. However, you want to kill your business but to see it grow and prosper. Hence, with the new year just knocking on the door, you should be focusing on the improving your marketing skills to witness higher conversions and also generate increased revenue. 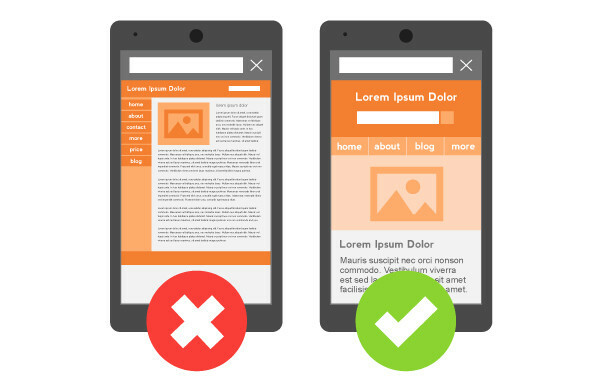 Is your website compatible with the different mobile devices? Are you able to provide a seamless experience to your users when they land on your website via smartphones and tablets? You can take the Google’s Mobile-Friendly Test if you want to know where you stand at the moment. Your Search Engine Optimization team should be able to handle this if you want to reach out to the masses. If you do not optimize your website’s UI, your pages would look haphazard and untidily placed on the screen. Did you know that in 2014, Google made it officially made the security the topmost priority? According to Google, if your website doesn’t provide secure browsing, their ranking will come down in the search engine. 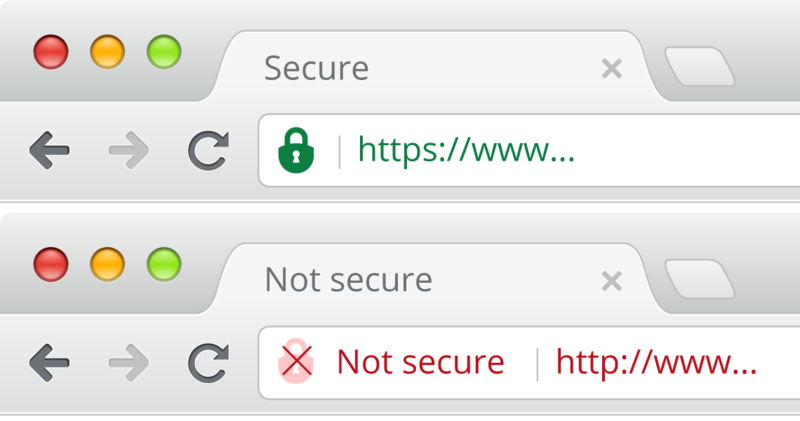 Make sure you use HTTPS as your default protocol in order to serve the users with a secure browsing experience. Is the user unable to locate the product he/she came searching for? Do you provide One Page Checkout or Multi-Page Checkout? Do you ask a lot of questions while executing the checkout process? Do you hide the additional costs like shipping and save it for the last? If you just answered the questions with “yes”, congratulations, you’ve lost a potential customer. These questions are some of the many that make sure whether your visitors will convert or not. You are soon going to be spammed if not already. If you have been haunting your customers with two to three emails every day, you are surely not the one for them to shop from. Take it this way, you go to a shopping store where you liked something but did not buy any anything. Throughout the time when you were in the market, a person from that store follows you and asks you to come back and buy something. Not only this, he/she follows you home and keeps on reminding you. Would you like it? 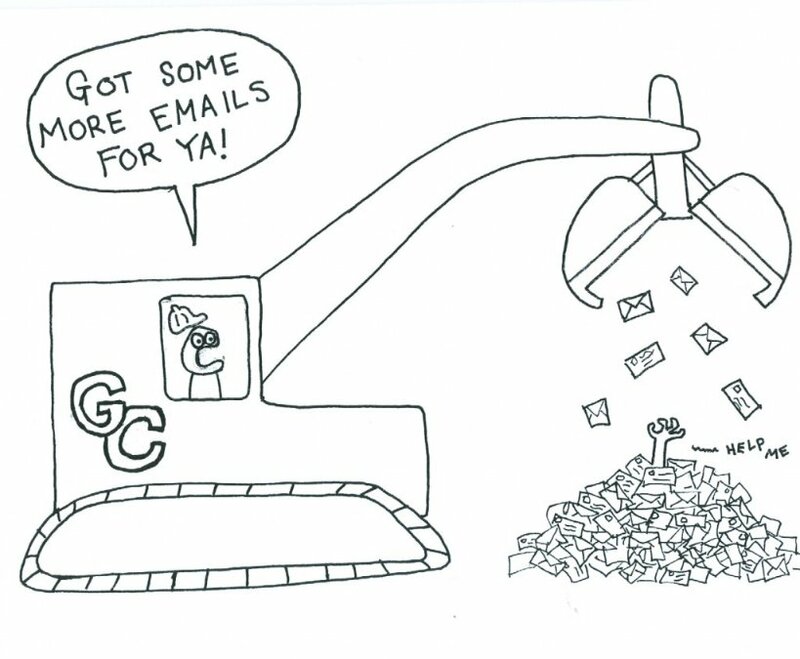 Likewise, when you send in way too many emails, customers block your email address and never return to the same online store out of irritation. Are you online? If not, then you should be putting in deep thought about the same. If you have the experts when we talk about social media marketing practices, you’re sure to survive through the difficult times easier. The experts will make sure that your business’s presence on social media platforms like Facebook, Instagram, Twitter and more will enhance the reach and divert a lot of traffic to your online store. You know how the technologies are changing and so is the eCommerce business. If you are lagging behind in updating your website with the latest updates, the eCommerce SEO services should get it done now and stay updated. There are updates every single year and if you do not want to lose your customers and the credibility of your business, stay up-to-date. 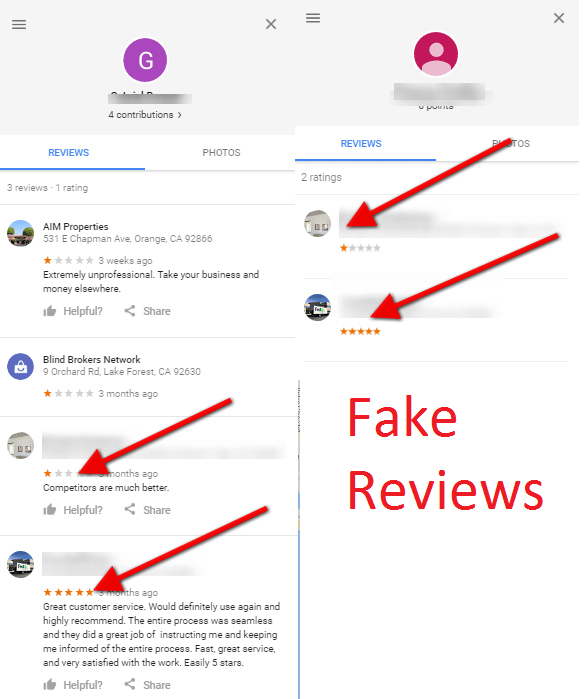 It is understood that you get paid reviews or fake reviews in order to earn the credibility of the other visitors. However, it is the wrong practice that can kill your conversions. Let your customers write for your products and services as well as their experience on your store. It is better to have negative reviews for some products and work on bettering the same than fixing the problem with a lot of paid reviews. Be original and let your customers decide whether they like what you offer or not. There is a possibility that you have been posting a lot of content on the social media platforms but the customers aren’t engaging or replying on the same. They won’t comment on your posts or like them or subscribe to the same. What you can do is optimize your Social Media accounts in a way that visitors interact with your business and drive traffic to your online store. Are there any other ways with which you are killing your website? Do let us know in the comments below.